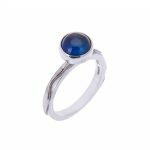 Collection of 5 silver stacking rings set with semi precious cabochon gem stones. 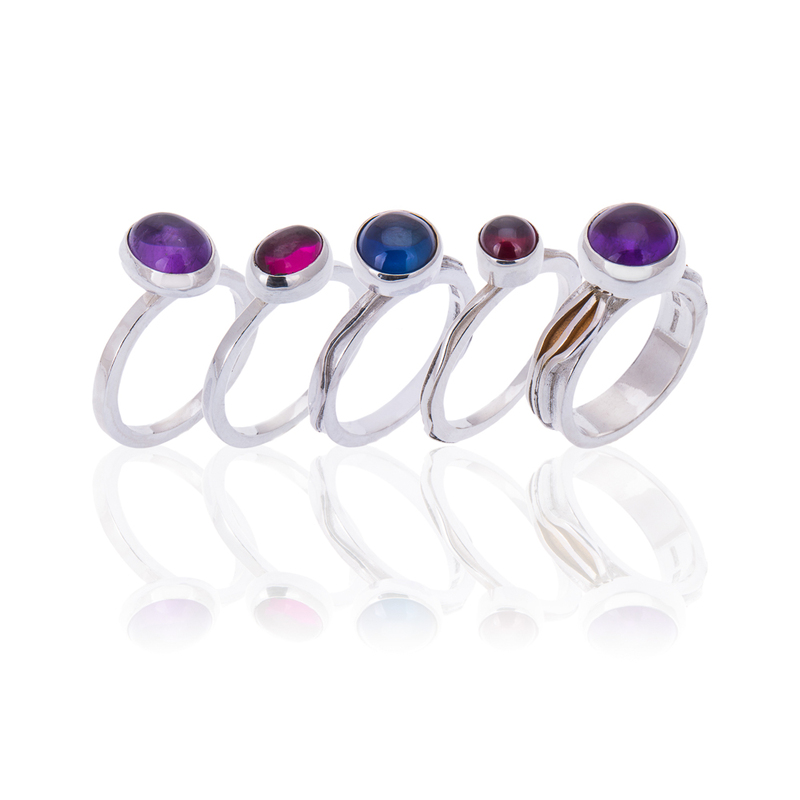 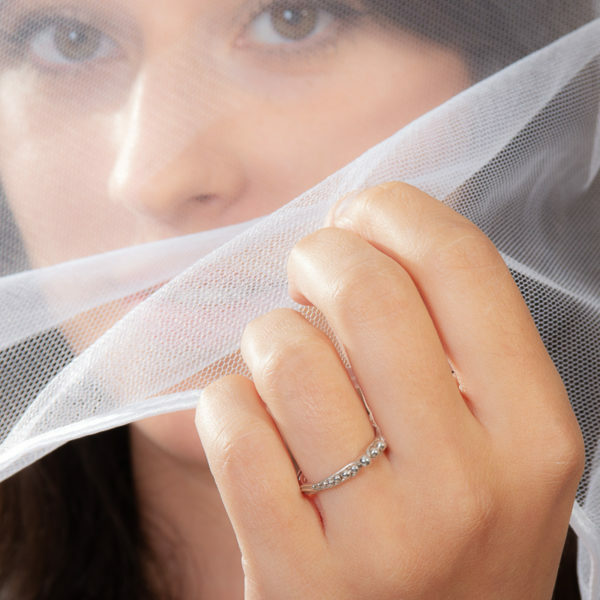 Each ring can be sold individually: alternative stones and sizes can be made to order. Rings shown are size Q ½ . 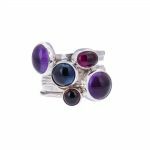 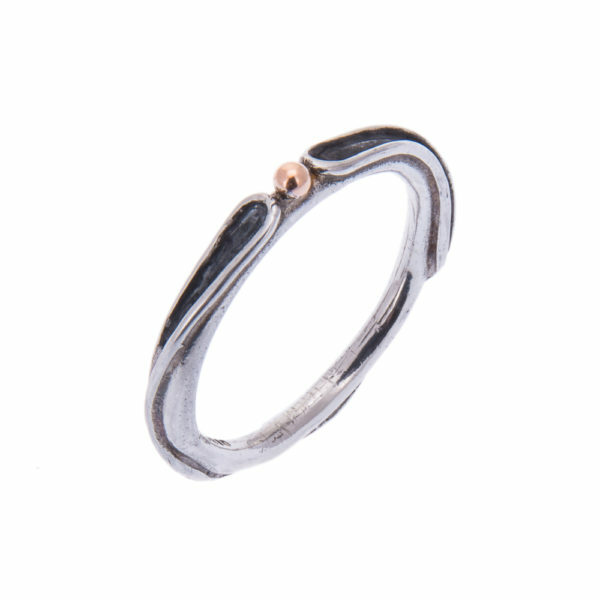 Every ring is individually made by Lucy Copleston in her workshop in North Wales and assayed at the London Assay Office. 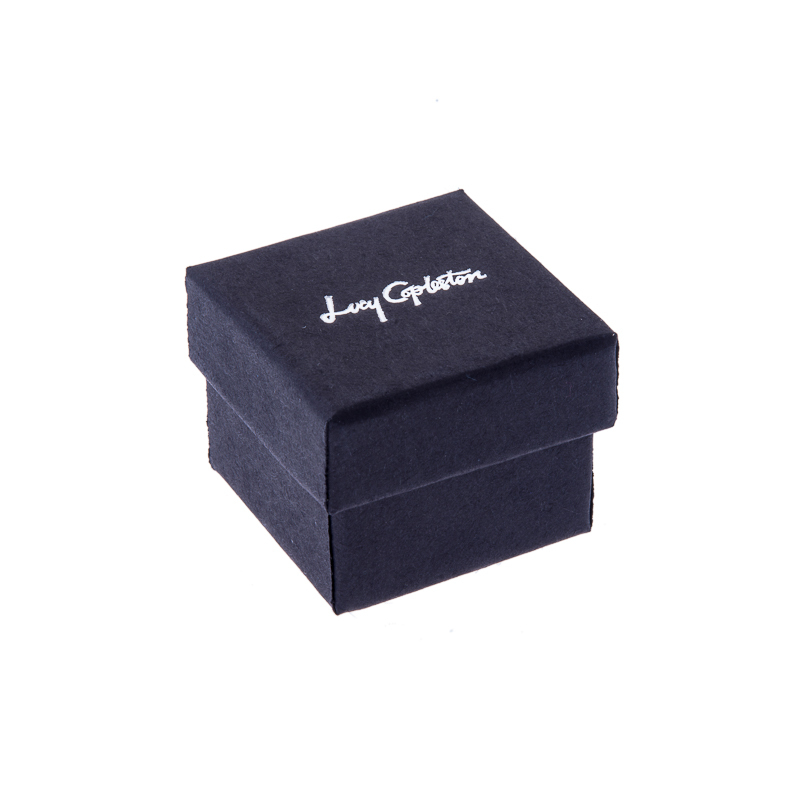 All rings carry the full UK hallmarks and are supplied with logo embossed card ring boxes. 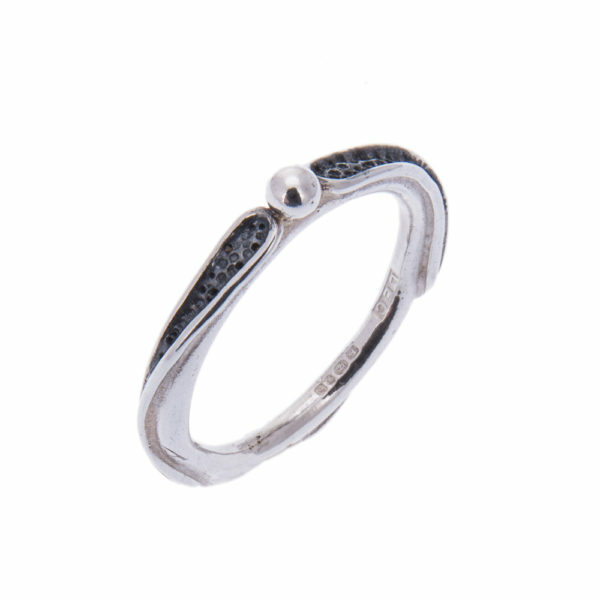 Price includes delivery to UK address via Special Delivery.